We love Bacon! We love Salt! (DISCLAIMER: not too much it's bad for you) We are IN love with Bacon Salt! 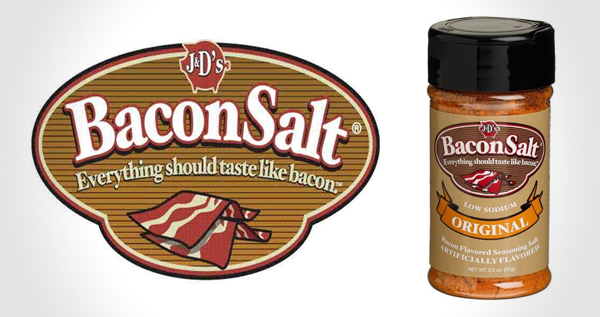 The gourmet seasoning salt that makes EVERYTHING taste like real, delicious bacon. Why oh why do I not already have this in my hand?